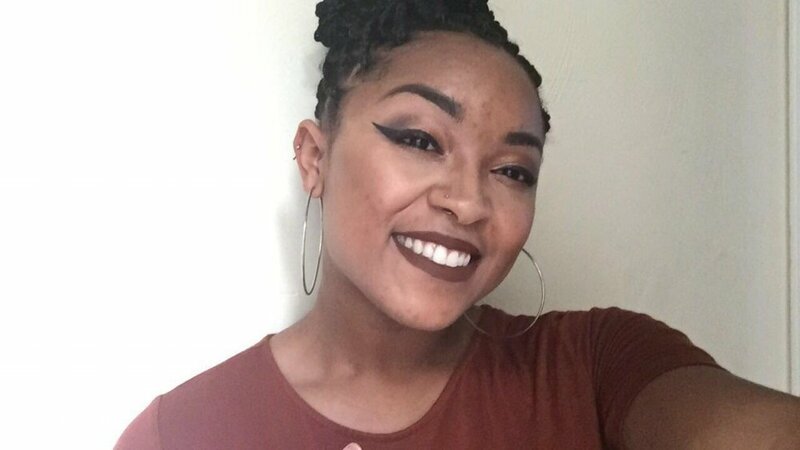 Jazmine C. is a young college student who brings sass, enthusiasm, and perspective to the table. She aspires to reach masses of people through her real life experiences by encouraging deep conversations, asking thought provoking questions, and pushing outside the box. She is 21 years young with a hunger for stability, unification, and respect to be spread through the African American community. Her podcast, “Situations N’ Relations”, aims to touch base on issues within the millennial generation that others may not have the courage to speak up about. She starts her series with talking about how one can build up their character and love for themselves and then moves towards relationships with other people and what it means to be successful. Though she has her eyes set on a career in medicine, she knows her heart lies within telling her story.